I mushrooms They have always exercised an irresistible attraction on humans both for their organoleptic qualities, both for the "mystery" that at all times exercised their appearance and their growth. 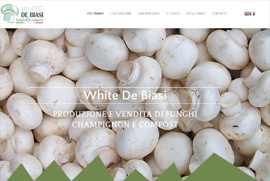 De biasi cultivated 30 years Cardoncello (Pleurotus eryngii). 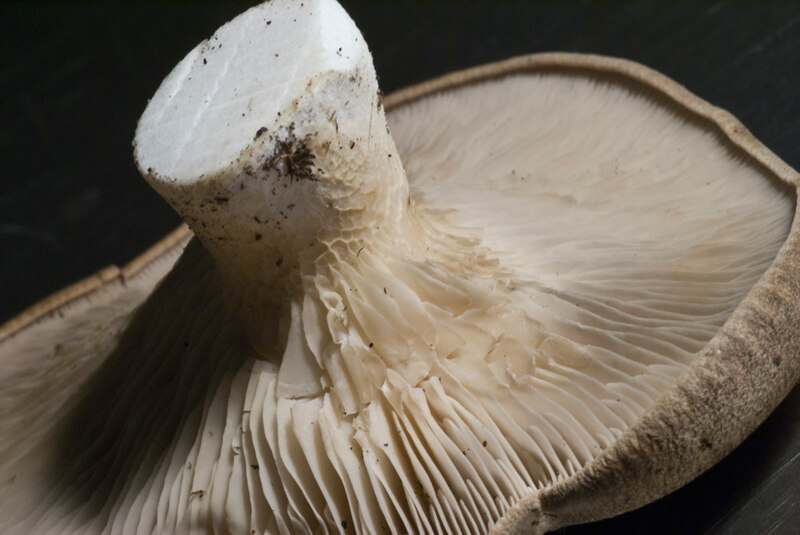 This is one of the most delicious mushrooms, delicious, dark-colored, fleshy, firm and unmistakable flavor. 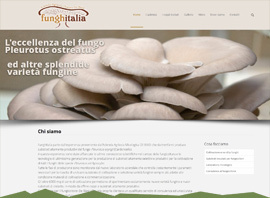 The Cardoncello is not a single fungus, but there are many strains, all extraordinary that distinguish it even more. Appreciated since ancient times, in the Middle Ages was the subject of some songs in taverns Lazio and was considered an aphrodisiac and delicious to the point of being blacklisted by the Holy Office because Christians distracted by the idea of ​​penance. 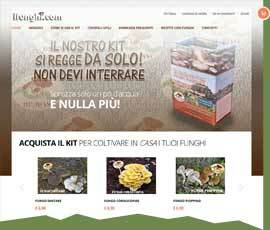 Called by different names: Cardoncello, Cardarello, Ferlengo, Ferula mushroom grows wild in some Italian regions like Apulia, Basilicata, Calabria, Sardinia and some provinces of Lazio and Sicily. 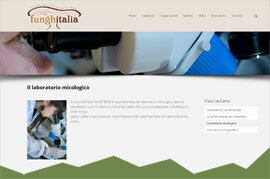 But it is the plateau of Murgia appulo and Basilicata, the cradle of this fungus. Here is concentrated most of the spontaneous production and cultivated because in these poor soils mixed lawn fungus finds its ideal habitat, growing on the natural host plant Eryngium maritimum and country, constantly endangered by a wild stone clearance that you can not to stop. Il Cardoncello It has been defined in various ways until the present day. 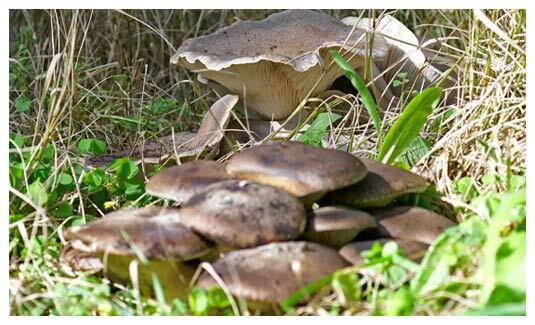 Some consider it a fungus "honest" because you do not confuse the natural state with no poisonous mushroom, others consider it "fair" because its scent in the kitchen is not penetrating, but subtle and "elegant". In more recent times they consider it "democratic" because with its balanced flavors but does not cover enhances the flavor of other foods, so as to arouse the interest of the best culinary masters of world cuisine. The Cardoncello, in addition to being a delicacy, it is important from a dietetic point of view. The fresh contains an average dall'85-90% of water, the 4-5% of sugars, the 3,8-4% protein, the 0,4-0,7% fat. They are present in all the main amino acids and vitamins with a surprisingly unusual level of biotin. It is also widely used in low-calorie diets for the low fat content and for the reduced energy value (28 100 calories per gram). In addition, scientific research has recently shown the presence of substances in fungi that can have positive impacts in terms of human health by lowering cholesterol and boosting the immune system. There is no one in the world mushroom that the quality already described associates a consistency which remains unchanged even after cooking. It can be eaten either raw, roasted, fried, baked, sautéed and as a seasoning in many dishes based on pasta, rice, meat, fish, legumes and vegetables, preserving its organoleptic qualities and in most cases even enhancing the ingredient in association.